climate | Watts Up With That? 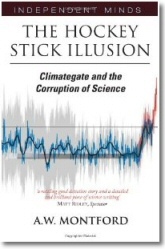 March 24, 2016 in AMO, Bad science, James Hansen. March 16, 2014 in Lower Troposphere Temperature, measurement, Temperature. 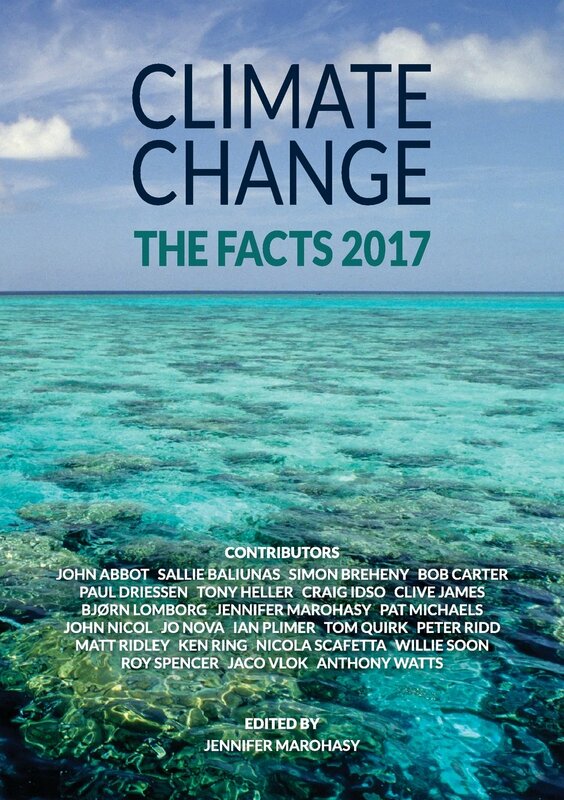 2013 Was Not A Good Year For Catastrophic Anthropogenic Global Climate Warming Change Disruption Weirding Ocean Acidification Extreme Weather, etc. 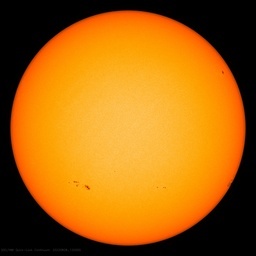 January 4, 2014 in Climate FAIL, Forecasting, Hiatus in Global Warming, hurricanes, measurement, Sea ice, snowfall, Specific Humidity, Temperature, tornadoes.